I've spoken before about my personal love-hate relationship with my skin. I have great skin. It's clear and it's healthy and is in very good condition for being in my late 30's. The problem? My upper arms. 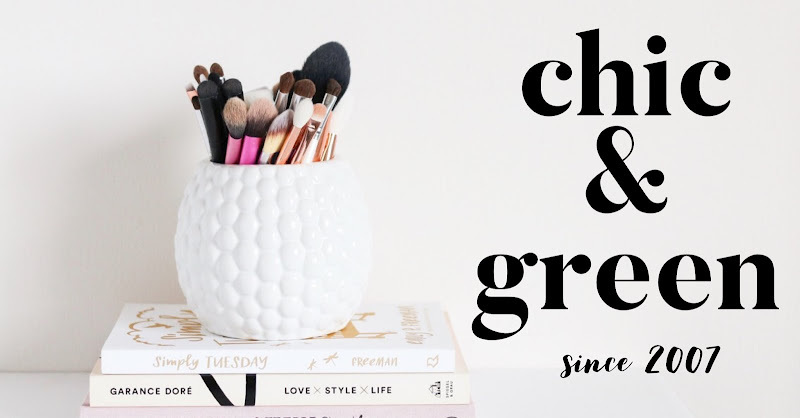 Since I was 25, I have battled with a skin condition called Keratosis Pilaris. Some call it chicken skin. I call it embarrassing. This common skin condition is often genetic (my son has it) and is caused by an excess of keratin. Keratin builds up without a place to go, essentially, and ends of plugging the hair follicles. When this happens, red bumps that are rough and scaly form. It ends up looking a bit like a red rash. Over the years, I've tried prescription creams, the stinky (like ammonia!) 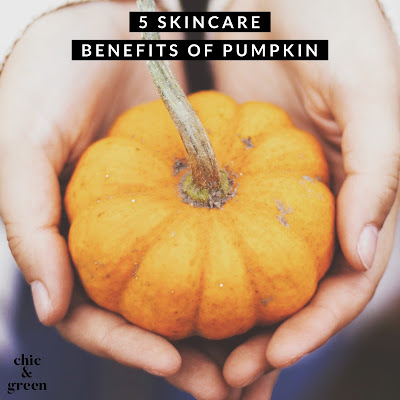 and chemical-laden lotion called AmLactin and have purchased products over the years from Bliss, Paula's Choice, DermaDoctor and more. Coconut oil actually worked the best over those. After years of searching, however, I have finally found that one product that I do believe is going to cure my KP. I started using ZENMED AHA/BHA Complex on my face in March. It is a phenomenal product and really exfoliates my skin. Knowing that this combination is such a powerhouse against Keratosis Pilaris and is recommended by dermatologists, I decided I would start using this product on my upper arms. I have done so every other day now since April. Friends, my KP has diminished greatly and I can tell you that it is at least 75% gone and improving each week. Our skin really can impact our self esteem. Over the years, I have spoken to countless women whose acne, Rosacea and other skin issues have negatively impacted their mental well being. I know that I have gone to great lengths over the years to try to hide my Keratosis Pilaris -- from arm and leg makeup from M.A.C. to Dermablend and more. Additionally, I used to avoid tank tops and sleeveless items even in July because this made me so self conscious. Is it completely erased? No, not yet. I have seen a marked improvement, though, and look forward to the day when my skin is completely free of the KP. Thanks to ZENMED AHA/BHA Complex, I am very hopeful that this will actually happen one day in the near future. 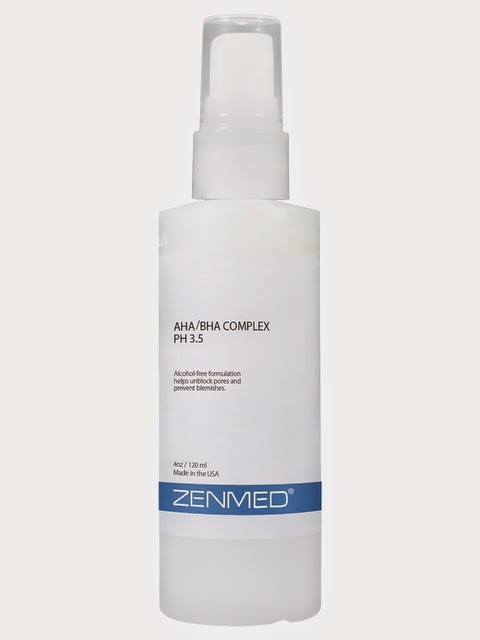 ZENMED AHA/BHA Complex is vegan friendly, made in the USA, paraben free, fragrance free and doctor-formulated. AHA helps slough away dead skin cells, revealing a fresh and smooth complexion The bumpy texture diminished. BHA is oil soluble and can penetrate the pores, so it is able to unblock the pores. These two ingredients work well together to treat Keratosis Pilaris. I am so thankful to be using this fabulous product. If you are suffering from KP and feel like you've tried it all, I highly recommend this product from ZENMED. It is gentle enough on my sensitive skin, but still potent enough to show results.